With Lunive, a range of high quality real glass wall and ceiling luminaires is being launched in the retail markets under the Osram brand. The Lunive portfolio consists in total of 30 luminaires – with warm white or neutral white light color to choice. They are available in three different designs and sizes, with luminous flux levels from 400 to 1,500 lumens. 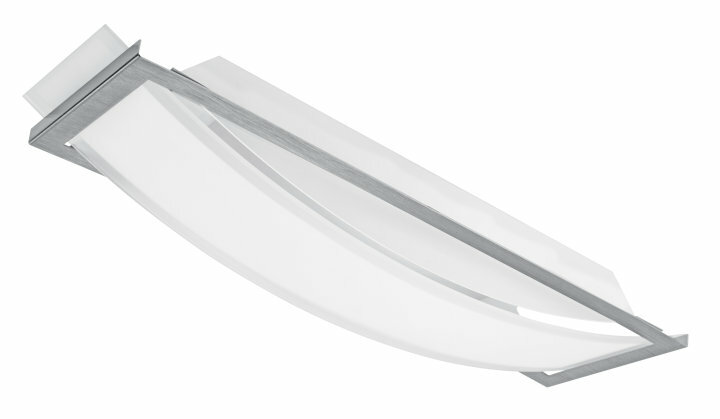 The luminaires feature an elegant, Italian design and are manufactured in Europe. Thanks to high product quality, there is a five-year guarantee for the first time for the complete luminaire range. One of the coming highlights in the work luminaire category is the TubeKit+. The highly functional luminaire with diverse uses consists of an LED tube of length 60 cm, which thanks to an adjustable bracket can be used as both an upright light source as well as a wall and ceiling luminaire with settable light angle. This enables users to position light to precisely where needed, for example when working in workshops and hobby rooms. 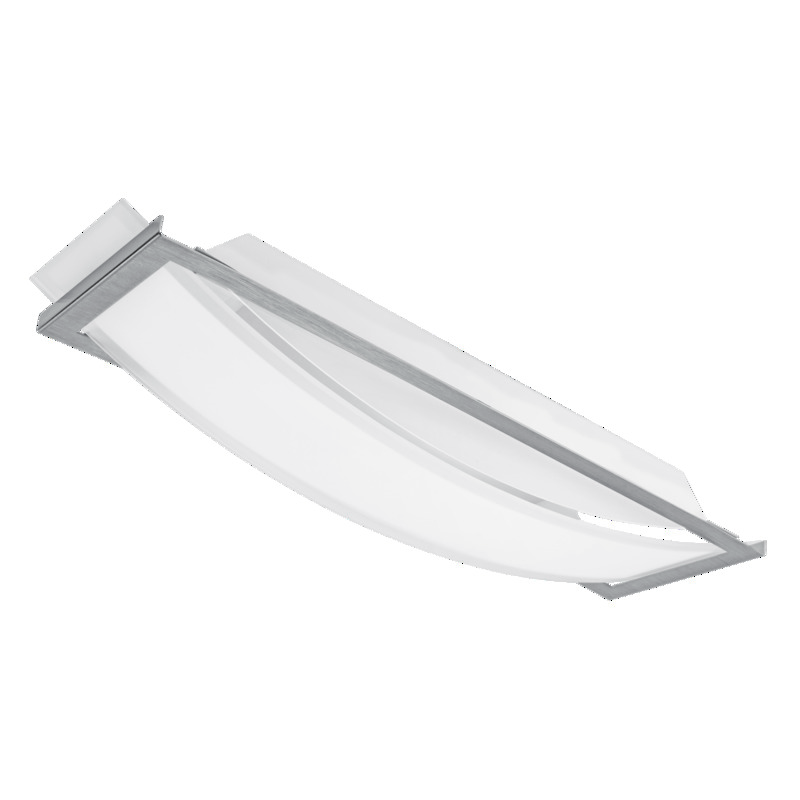 The pivotable bracket also ensures glare-free illumination. The practical luminaire will be available from September. With spotlights and downlights for consumers, Ledvance is focusing on a combination of luminaire and light source – all-glass LED retrofits are used in both categories with a 2,700 Kelvin light colour, GU10 base and 120° beam angle. This means the lamps can simply be replaced at the end of their service life. 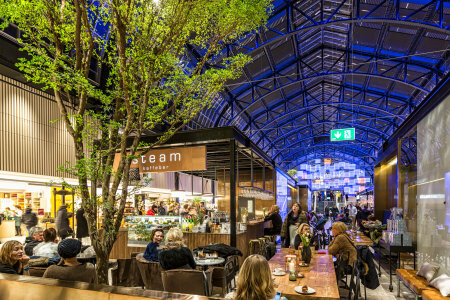 With rated power of just 3 watts at 230 lumens, they are an energy-efficient direct replacement for 35 watt high voltage tungsten halogen lamps that are no longer permitted to be brought to market in the EU from September 2016. Market launching for the spotlight and downlight ranges is also planned for September. LEDVANCE GmbH is a fully-owned subsidiary of OSRAM GmbH and is one of the world's leading providers of lamps for professional users and retail customers. The company offers advanced LED lamps as well as a wide range of traditional light sources, standardized luminaires and connected lighting solutions. LEDVANCE is active in more than 120 countries and had approximately 9,000 employees as of 1 July 2016. In the 2015 fiscal year general lighting amounted to around 40 percent of OSRAM turnover or approximately two billion Euros.